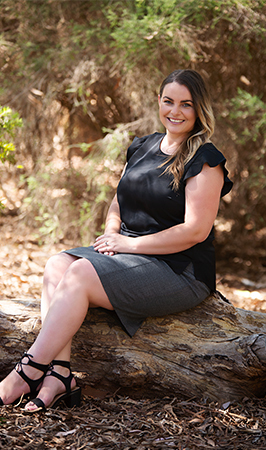 Born in Deniliquin, Nicole relocated to Wagga when she was 12 years old, and completed her schooling at Mount Austin High School; where she first discovered her passion for accounting. After successfully obtaining a Certificate IV in Bookkeeping from Riverina Institute of TAFE, Nicole honed her bookkeeping skills further, working extensively with MYOB software, in which she completed training in 2012. With broad training and experience using accounting software, Nicole specialises in: compiling Business Activity Statements (BAS), compiling Installment Activity Statements, compiling documents, processing payroll, reconciling reports, producing purchase orders, managing inventory and stock levels, and much more. More recently, Nicole’s studies resulted in obtaining her Tax Consultant certificate; qualifying her to prepare and consult on Income Tax Returns for her ever-growing client base. Nicole is committed, honest, highly knowledgeable, and has a gift for developing excellent rapport with all clients that step into her office!